A new restaurant has quickly swooped in on the former REV’s space in Old Town Clovis. 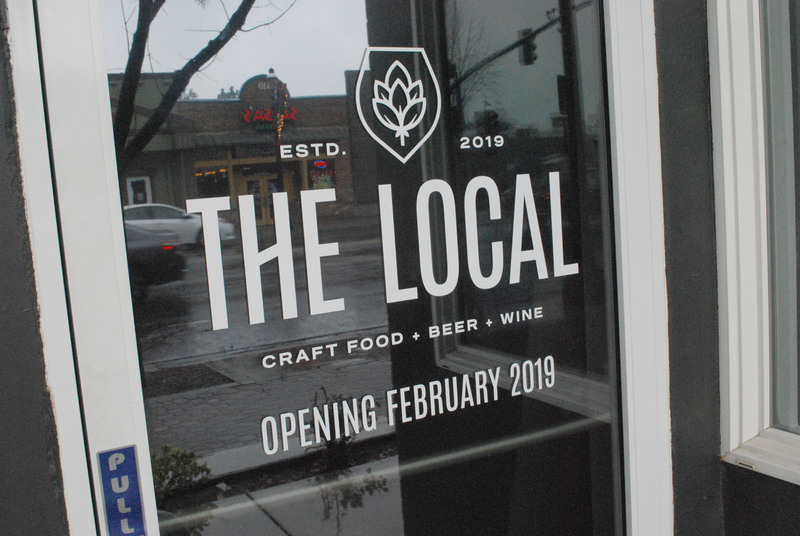 The Local, spearheaded by business partners Bryan Basinger and Jenny Fisher, will be centered around the charcuterie board trend, craft beer, wine and other goods. Charcuterie boards typically include a variety of meats, cheeses, crackers, and other shareables paired with an alcoholic beverage. Available in three sizes, the boards can serve from two to eight people depending on the group. Currently in the works is a full menu that will offer “nice food at an affordable price,” hinted Basinger. In addition, The Local will sell products from local vendors in its market area at the front of the restaurant. While the Clovis Avenue restaurant will have more of a high-end look, Fisher said the atmosphere will be more relaxed.